Chemical peels are substances that are used for the removal of damaged skin cells thereby unsheathing the healthier skin under. At Foye MD and Spa, the best medical spa in Houston, TX, we have these readily available to your skin treatment to bring out the beauty of your skin. 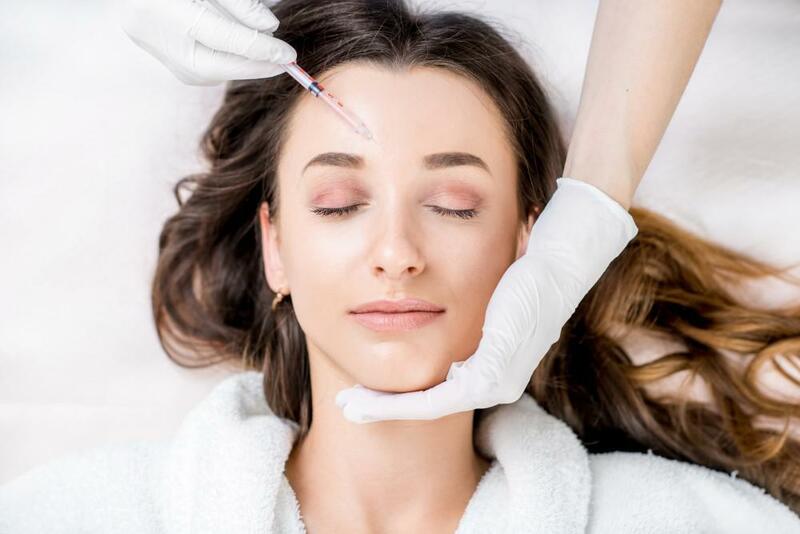 Chemical peels have different types depending on what you need it for and how you want to use it, they include: light peels, medium peels, and deep peels. How safe are chemical peels treatments? This is a question that is basically dependent on the expertise and competence of the medical practitioner in charge because generally chemical peels are exceptionally safe. We assure you of a excellently done chemical peels treatments at ou r medical spa in Houston Texas, which Foye MD and Spa. You can just give us a call to book an appointment with us for a wonderful experience and great treatment. Another great thing about chemical peels is about how convenient it is. Unlike some other skin treatments, chemical peels do not require much down time especially light chemical peels. Although, the medium and deep chemical peels can take about two or three weeks for its recovery time. Whereas, the procedures essentially can take anything from 30 minutes to 90 minutes to be nicely completed. Foye MD and Spa has all that you will need for a great chemical peels treatments and there won't be any form of delay or unnecessary prolongation of treatment, we offer you the very best. You might be wondering how much will it cost you to get a decent chemical peels. The fact is that the cost of chemical peels is solely dependent on the type of peel you want to get. But at our Houston medical Spa, all the prices are quite affordable and not demanding, just book an appointment with us. Chemical peels are basically cosmetic treatments with its application to the hands, face and neck. They are useful for improvement in the feel or appearance of the skin. Chemical solutions are used during the procedure by applying it to the area being treated, thereby making the skin to exfoliate and then peel off. As this happens, there is a new skin beneath the peel off which is mostly fresher, smoother, looks less wrinkled and tend to have less damage. Superficial Peels or Light Peels: mild acids such as alpha-hydroxyl acid are used gently to exfoliate. Its penetration level is to the outermost layer of the skin. Medium Peels: this makes use of glycolic or trichloroacetic acid to get to the middle and outer layer of the skin. This gives it more effectiveness for clearing out damaged skin cells. Deep Peels: this chemical peel penetrates the middle layer of the skin fully in order to remove damaged cells of the skin; it makes use of trichloracetic or phenol acid. It is best you first consult your skin care specialist or doctor. 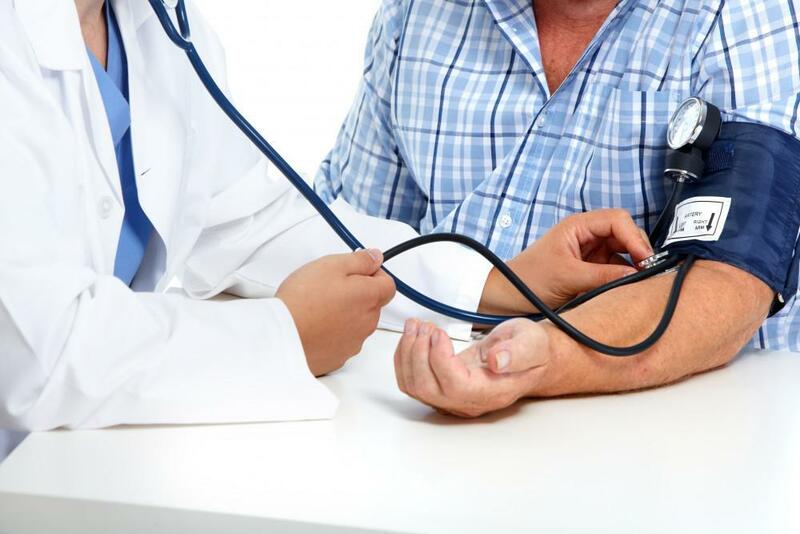 It is very necessary we meet with you to educate you and answer every questions on your mind and even after the procedure also. 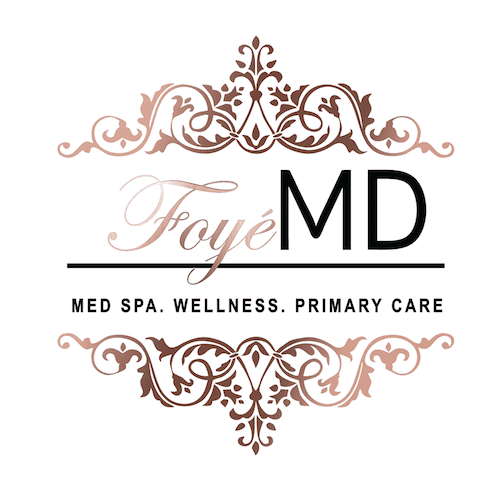 When you visit us at Foye MD and Spa, we will help you determine the most suitable treatment option for you. You will get to know in details about the particular peel you'll be getting, while we also will have to ask pertinent questions about things that could meddle with the peel treatment or whether you scar easily. Inform your medical practitioner about any medications you take. Avoid the use of any type of retin-A topical or retinol medication for nothing short of 48 hours. Avoid the use of Accutane for at least 6 months. Use an antiviral medication if you are susceptible to cold sores or fever blisters in order to prevent a breakout around your mouth. Apply special lotions like glycolic acid lotions to improve treatment. Prepare a good ride home beforehand, especially if you are getting medium or deep chemical peels treatment, this require you to be sedated. 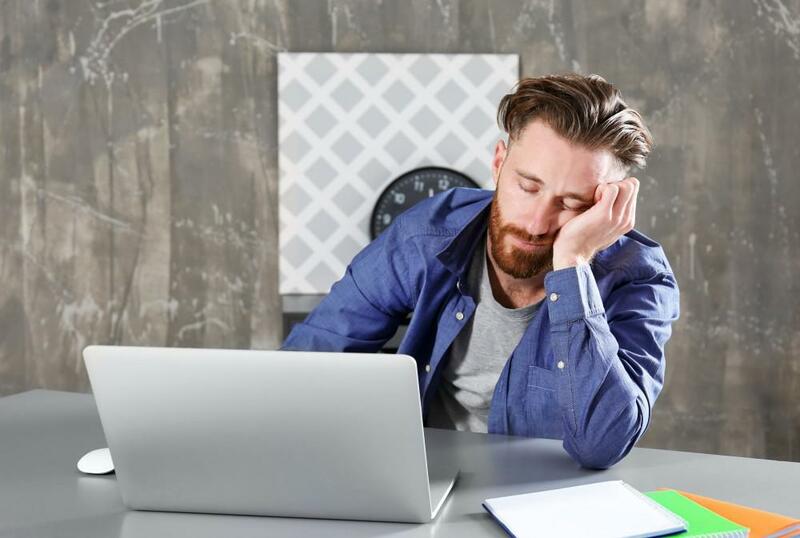 If we prescribe a painkiller or sedative, ensure you take it accordingly, which means you would have to take it before coming to our office at Foye MD and Spa in Houston Texas. There are common side effects which are usually temporary such as dryness, redness, burning or stinging and slight swelling. With deep peels, you are at a risk of losing the ability to tan permanently. Scarring, which may become permanent. 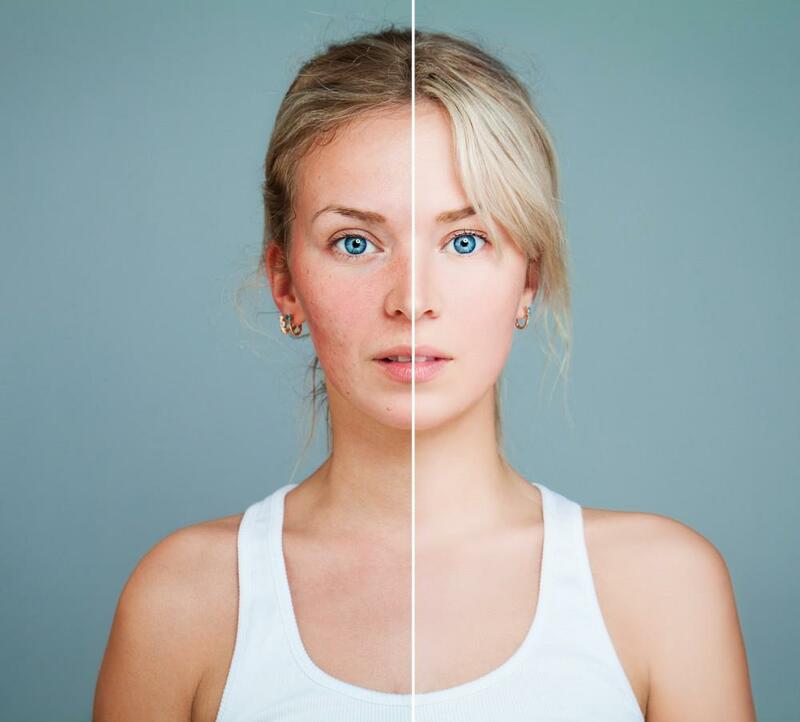 Lightening or darkening of your skin color. This may persist in persons with darker skin. iii. Infections: there might be situations of flares after a treatment in persons with herpes simplex. Although this is very rare, chemical peels can bring about bacterial or fungal infections. This has the fastest recovery time of around 4-5 days. Though your skin may be lighter or darker temporarily. Although your skin may have redness for months but within 5-7 days it will recover from swelling and then revealing new skin. Initially your skin will swell, then form crusts and brown blotches after which the new skin will be revealed. Deep chemical peels brings about severe swelling an redness, even with throbbing and burning sensations. Also the eyelids begin to swell shut. It takes about 2 weeks for the new skin development but cysts or white or white spots may last many weeks. The redness usually last for many months. As you go through the recovery period, adhere strictly to postop instructions. You will be given specific instructions as to how frequently you should wash your face and moisturize as well as the particular products to use. Keep out of the sun till you have healed well enough. Also abstain from using cosmetics and makeup until you are given a release by your doctor. Try to apply ice packs for about 20 minutes at once, or a cooling fan to give you relief at home. Chemical peels treatment is such an exceptionally safe treatment compared to many other procedures and yet delivers excellent results. You can easily get your desired treatment with us at Foye MD and Spa by booking an appointment with us through a call. If you can within Houston Texas, it will be great to have you around to get the very best for you. If you want plumper, more youthful looking skin dermal fillers might be the right choice for you.